Very nice house EP from England. Check out full EP on Soundcloud. 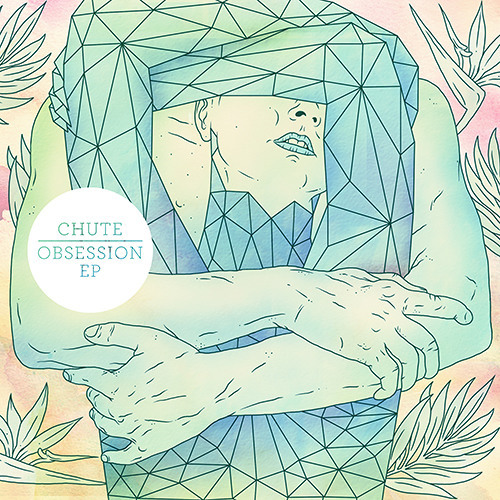 CHUTE — house / deep house / electronica music producer from Leeds, England.